This is a unique gift item that is simple to make. 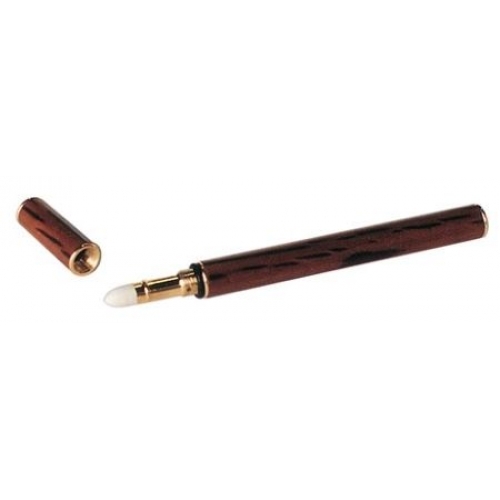 The Perfume "Pen" is made the same way as our writing instruments. 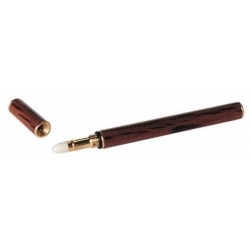 The Perfume "Pens" special tip is dipped in the perfume and perfume is drawn up into the applicator and can be applied when needed.